Owners at the Executive*, Presidential and Chairman’s Club benefit levels have access to upscale and distinctive vacation homes located in desirable destinations such as Cabo San Lucas, Croatia and Italy — perfect for hosting family reunions, anniversaries and other special celebrations. 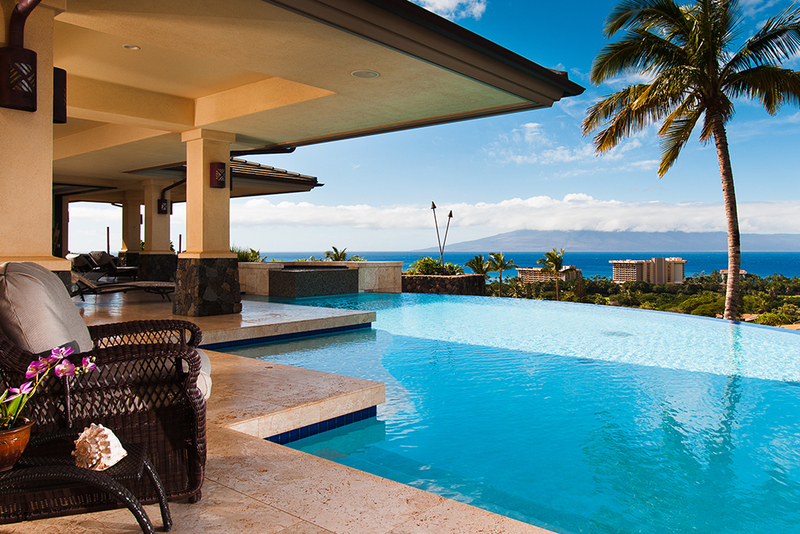 *Vacation Home options differ by benefit level. 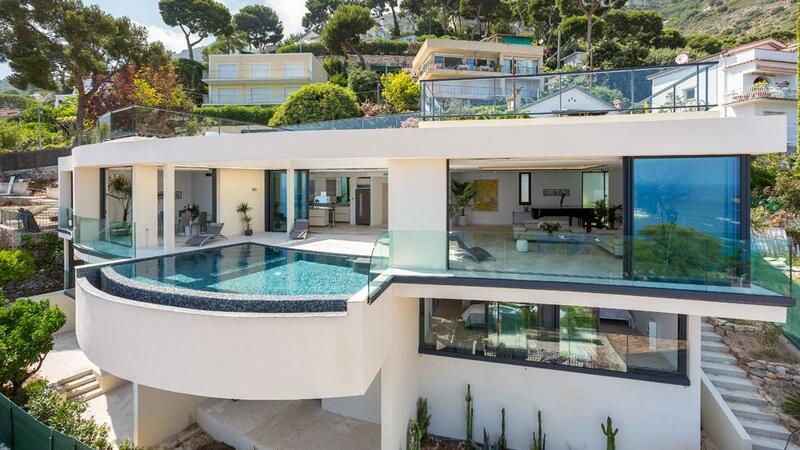 Here’s just a small sample of the breathtaking vacation homes and destinations our Owners enjoy. 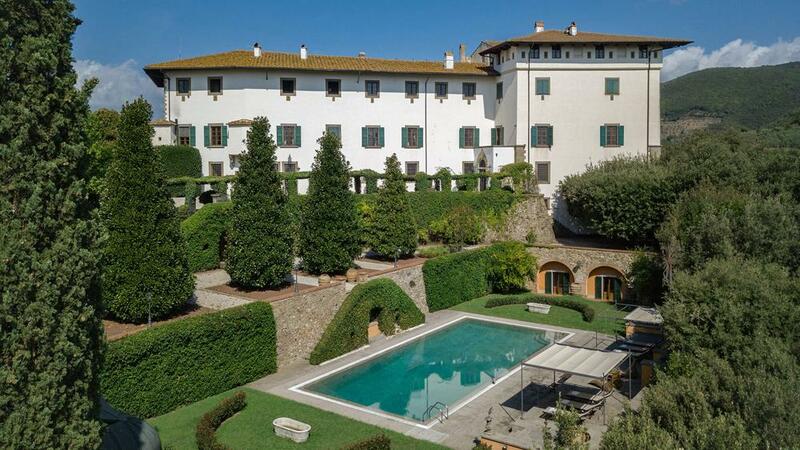 Set on a high hill overlooking the scenic Tuscan landscape, this incredible 16th century patrician mansion exudes class and elegance at first sight. The villa spans over 1200 square meters of living space and its central location is convenient to explore the major areas of Florence, Chianti, Siena and Lucca. In its past the villa has been the dwelling of many illustrious guests, among them Paolina Bonaparte, sister of Napoleon and the Grand Duchess of Tuscany. The villa belongs to one of the most prominent aristocratic Italian families, and you will feel as a true royalty vacationing here while having the villa staff pampering you like a prince! All rooms of the villa are impeccably decorated with luxurious furnishing and finishes housing a remarkable art collection. The building retains its original architectural structure with its floors, vaulted ceilings, fireplaces and staircases. The villa features opulent heirloom pieces such as oil paintings and antiques, Venetian glass chandeliers, murals, rich tapestry and Persian rugs, all creating a sense of age that the guests will enjoy in every room. Accommodations Ground Floor Formal massive dining room with fireplace that seats comfortably up to 20 guests Smaller dining room Guest bathroom Large gourmet eat-in kitchen First Floor Very expansive formal living room with fireplace and piano Smaller living room TV room with fireplace Reading room with private library containing an antique collection of books Enjoyable billiard room Private chapel Outside Features An impeccable manicured Italian garden nestles the impressive private pool, with its sundeck and a gazebo, perfect for alfresco lunches The grounds house also several shaded areas for relaxing in style and tranquility The villa’s strategic position over the undulating hills offers a one-of-a-kind view over the vineyards, olive groves, fields and forests of the Tuscan countryside When not lounging around the pool, you can visit Florence or you may go to the hip beach resort of Forte dei Marmi, both 30 minutes by car. Other options are playing golf at an 18-hole Golf course, horse-back riding or play tennis at nearby facilities. Lastly, do not forget to check out the famous Thermal Spas located very near to the villa. Villa Augusta is perfect for easy hikes and relaxing strolls. 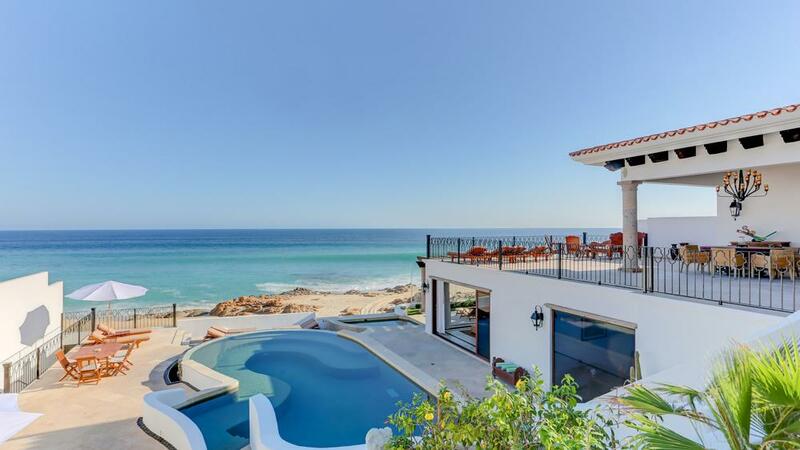 One of the largest beachfront vacation homes in Los Cabos, Casa La Laguna sits on a quiet, pristine, semi-private beach next to the Puerto Los Cabos Marina. Casa La Laguna sleeps 13-15, and offers 10,000 square feet of living space, 8,000 of which is air conditioned, with another 16,000 square feet outdoors. 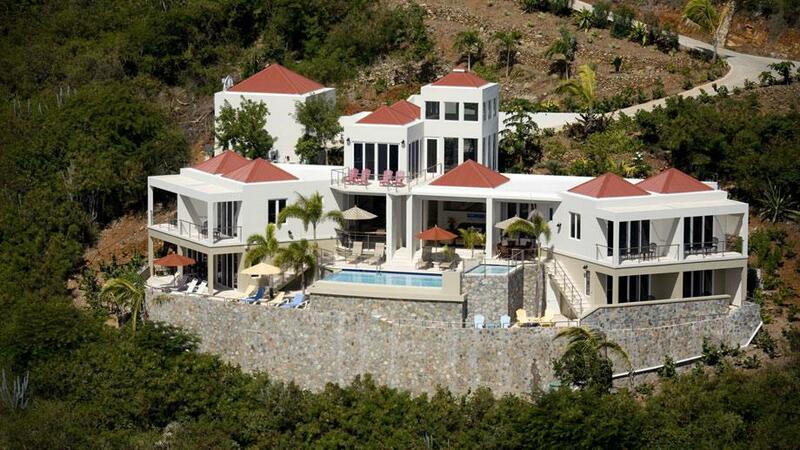 The villa is renowned for hosting multiple families, generational families, couples, corporate retreats, and weddings. One of the largest and most luxurious beachfront homes available in Los Cabos, Casa La Laguna sits serenely on a tranquil, semi-private beach. With an exquisite blend of Hacienda style and custom Balinese furnishings, this villa features four levels with ocean views from every room, 6 ocean view suites, and 8 bathrooms. Superb meals are prepared by amazing gourmet chef Angel in the state-of-the-art kitchen, which opens to a magnificent great room, and 4 unique indoor and outdoor dining areas. Two well-appointed bars reside here, one indoors and one al fresco. A full professional staff of 6 includes our manager/ private concierge and in-villa masseuse. The housekeeping staff is known for offering various special and unique touches to provide the utmost in comfort, including L’Occitane bath products featured throughout. The outdoor areas feature beautiful pieces of art, colorful flowers & various fauna gracing the grounds, and fountain & infinity features. 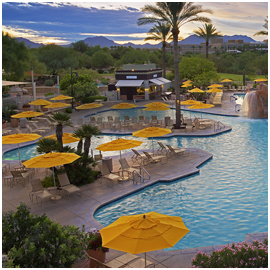 The sparkling bi-level pool offers an upper wading pool, a 15-foot slide, and a lower infinity pool large enough for lapping. The huge beachfront Jacuzzi sits above the enticing beach and sea where abundant marine life is in view, including whales, dolphins, and so much more. The Media Room offers the perfect venue for private screenings, concerts, and movies. The Spa is open for relaxing massages with incredible and gracious masseuse Tina, always at your convenience, featuring Chanel products. Guests also enjoy the use of a fully-equipped gym. 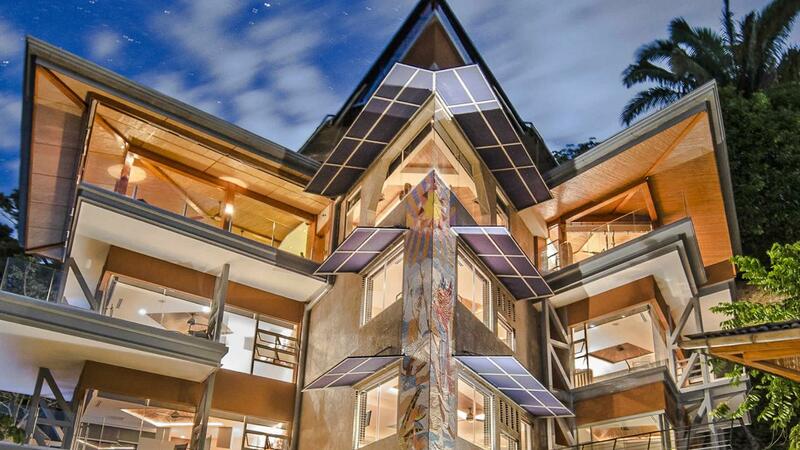 The upscale property is highly attractive to visitors seeking a quiet retreat. One small beach restaurant serves the community, and yet, luxurious Jack Nicklaus and Greg Norman golf, and a world class marina are literally 5 minutes away at Puerto Los Cabos. ATV and horseback riding, swimming, snorkeling, surfing, and fishing are all immediately adjacent. World class restaurants and resorts with stunning settings, and high-end shopping are 15 minutes away at the restful, colonial town of San Jose del Cabo, with the more vivacious Cabo San Lucas also within easy reach. Los Cabos, home to the Sea of Cortez on the Baja Peninsula, offers a unique year-round sunny and dry, arid climate, averaging only 10 days of rain per year, unlike most tropical destinations. At Casa La Laguna, our world class staff and incredible setting will exceed your expectations in every respect, to which our numerous reviews and repeat guests will attest. Ski-In/Ski-Out Luxury at Glacier Lodge Nestled in 950 square feet in the heart of Blackcomb Upper Village, this lovely two-bedroom mountain condo is just minutes away from Whistler Village, perfect for your next vacation! Get ready for a ski-in/ski-out property like no other at this luxury condo, perfectly located to all the activity and adventure of Whistler! As you enter your home, you’ll immediately fall in love with the modern and chic design of the main living spaces. The living room offers a cozy spot to refresh after a long day on the slopes, complete with plenty of plush seating, a flat screen television, and a lovely fireplace to keep you warm. The dining area offers a beautifully designed table with seating for six where you can enjoy delicious homemade meals together. The chef of the group will love the kitchen, complete with glossy granite countertops and high-end appliances to help you perfect your delicious creation. Your condo features two spacious bedrooms, one with a king-sized bed and the other a queen. Both rooms feature memory foam beds to ensure that you have no trouble settling down for the night during your stay. The shared bathroom is extraordinary, with a contemporary modern granite and glass tub enclosure, where you can relax at the end of a thrilling day. Before turning in for the night, head out to the secluded balcony to bask in the brisk mountain air as you sip on a glass of wine and take in the sunset. The Glacier Lodge offers incredible amenities for you to take advantage of during your stay. If the weather permits, bask in the feel of the sunshine on your skin at the pool, or enjoy the refreshingly cool water. Two hot tubs are available here to offer even more leisure and relief. An excellent exercise room awaits those who want to get a little active during their vacation. For skiers, there is a full-service rental shop and valet ski service for your convenience. 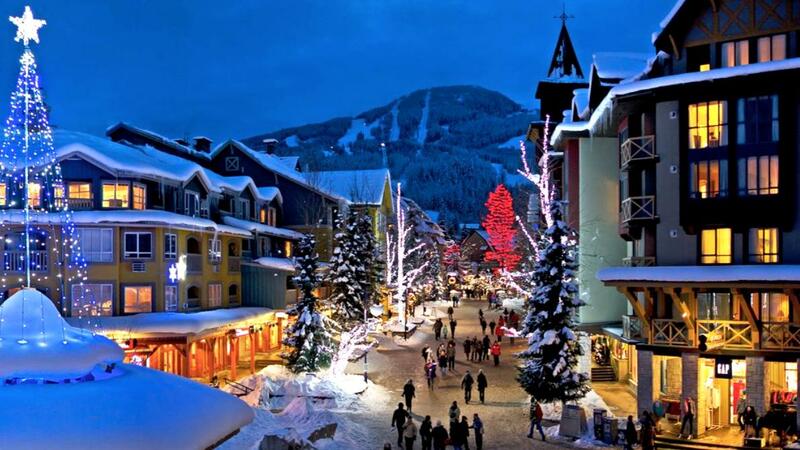 If you don’t feel like cooking, delicious restaurants can be found on site, or you can stroll over to Whistler Village to enjoy a night of even more entertainment. Even if you visit in the summer, you’ll find endless options for activity, such as bike trails, lakes, championship golf courses, and breathtaking hiking trails right outside your door! Escape to the wonderful winter wonderland of Whistler, and make this exquisite condo your next getaway!